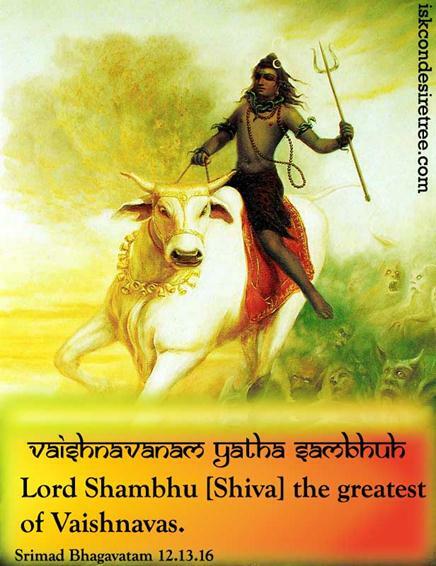 Lord Shambhu (Shiva) the greatest of Vaishnavas. 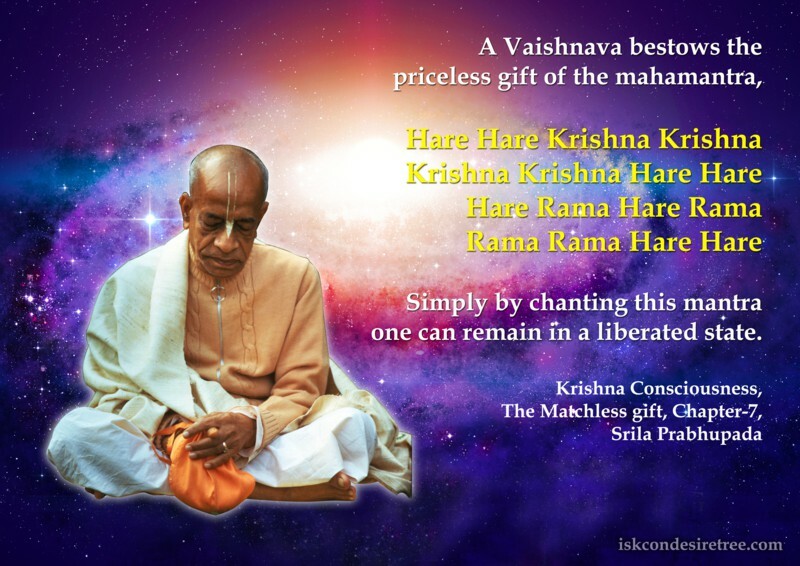 The highest is the Vaishnava. Ideal vaishnava means he is a parama-hamsa. That means he is not envious from anybody. He is always thinking how to take others back to Godhead. 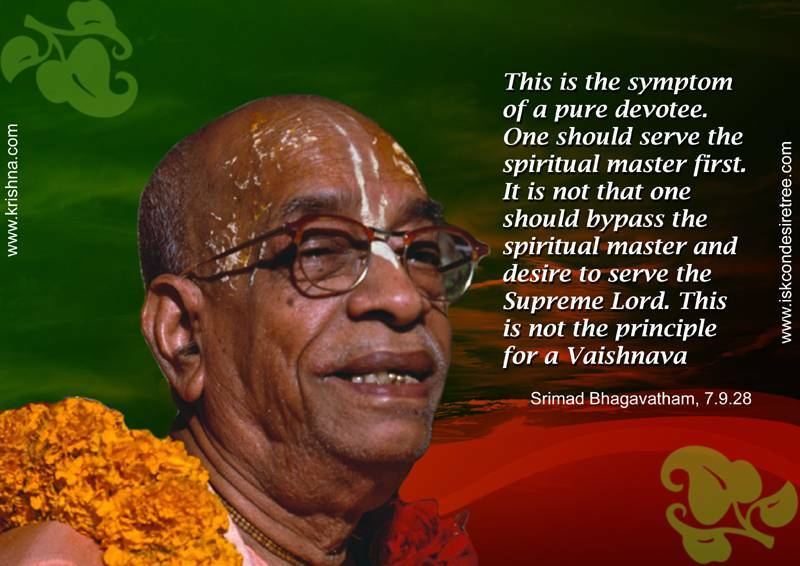 Vaishnava means whatever he does is for the pleasure of Krishna, service to Krishna without any motivation. He is always happy & joyful. Krishna will take care of him & when he leaves his body, he always lives with Krishna & his associates. This should be our business.